I am an information processing system. I am my entire universe, a cellular automaton continuously updating the rules. The sky above me, fractal clouds, precipitation. I have everything in me rotting and dying, feeding and living, multiplying bacteria, fungi and parasites. Learning, memory, associative retrieval, self-regulation, fault-tolerance. 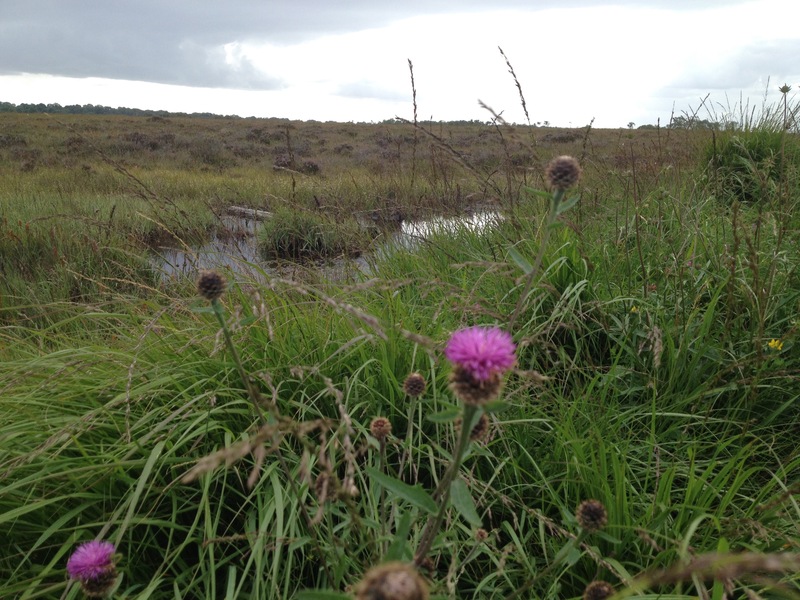 Bogs cover 17% of Ireland’s surface, the third highest proportion of peatland in the world, after Canada and Finland. One metre depth of bog takes one thousand years to grow. Clara Bog has an average depth of eight metres. 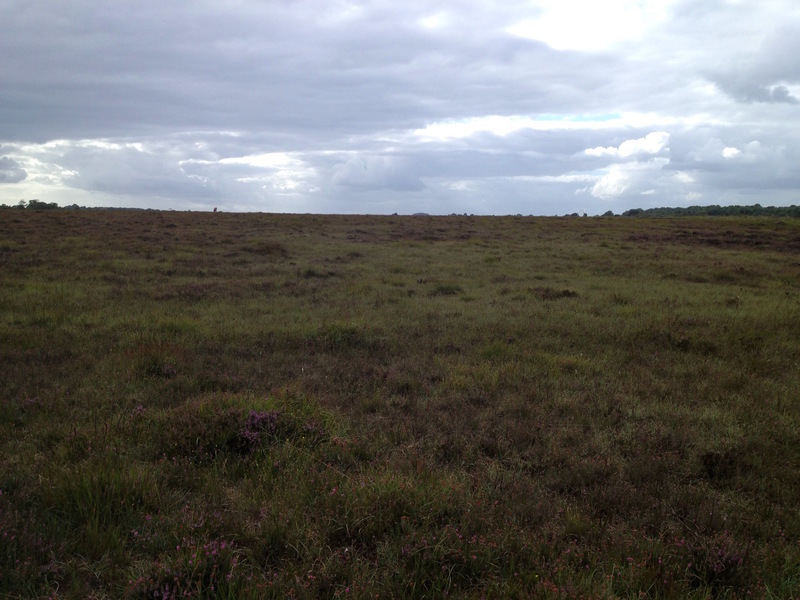 Clara Bog is one of the largest relatively intact raised bogs remaining in Ireland. It lies southeast of the R436 regional road between the village of Ballycumber and the town of Clara, in County Offaly. Much of the bog is state-owned and managed as a nature reserve covering some 460 ha. A Special Area of Conservation covers 836 ha. 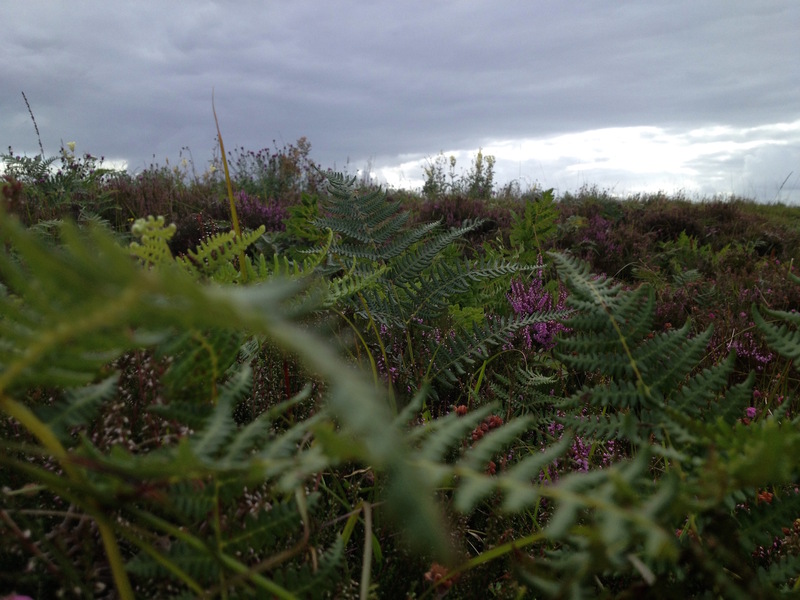 In 1992 Ireland considered putting forward Clara Bog as a World Heritage Site, but after some years on UNESCO’s “tentative list” it was decided that the bog’s integrity had been damaged by peat extraction and its candidature was withdrawn in 2009. 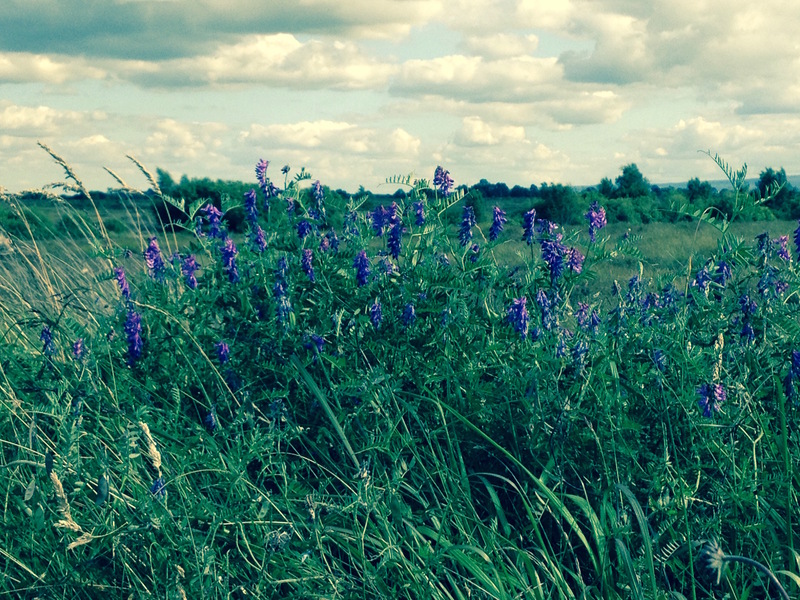 Raised bogs are found almost exclusively in the midlands of Ireland. 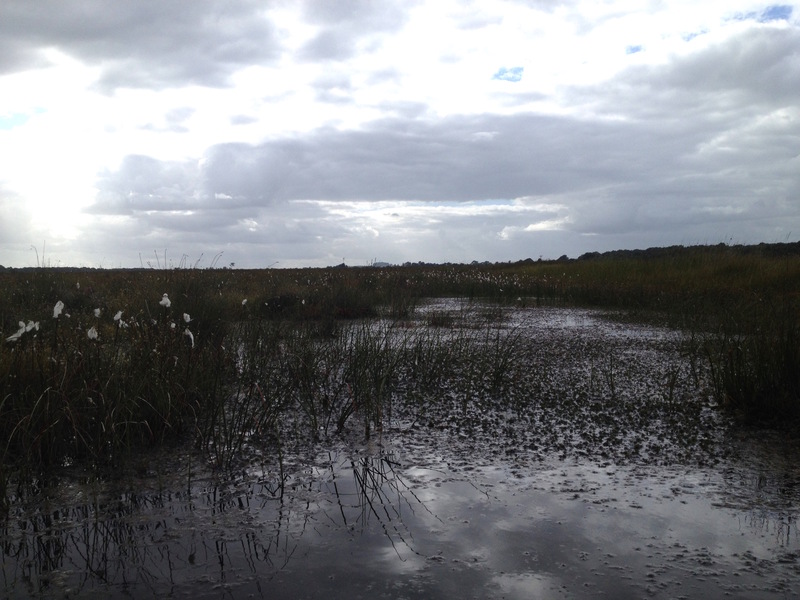 An intact raised bog is like a balloon, when it is punctured, instead of air, water pours out. At the end of the Ice Age about 10,000 years ago, when the land surface was new, the glacial morraine left behind created a hummocky and chaotic plain which had poor drainage. The depressions filled with water, creating thousands of tiny lakes. It was these tiny lakes that, over the ten intervening millennia, have become the raised bogs with peat formed from acid vegetation. Peat is formed from the remains of dead plants which build up in layers over time. Things like pollen, grains, trees and even human remains are preserved in the peat for thousands of years. Carpets of Spaghnum moss replaced other vegetation on the surface and died to form moss peat. An increasing thickness of moss peat slowly built up and the bog rose up higher than the surrounding land. Raised bog. I am dense, thick, rot on rot, gaseous terrestrialisation, rain fed acidic peat. Vegetation of ericoid natures, ling heather (Calluna vulgaris), crowberry (Empetrum nigrum), bilberry (Vaccinium myrtillus), acrid thriving rannoch rush (Scheuchzeria palustris), bogbean (Menyanthes trifoliata) and many-headed bog cotton (Eriophorum angustifolium). Living Sphagnum moss is like a sponge, it can hold up to twenty times its dry weight in water. Mainly in spaces between its small overlapping leaves, water is held. The bog maintains its wets surface. Even dead sphagnum peat retains its ability to hold water, mostly in large clear cells which do not decompose. A sphagnum leaf is only one cell thick. 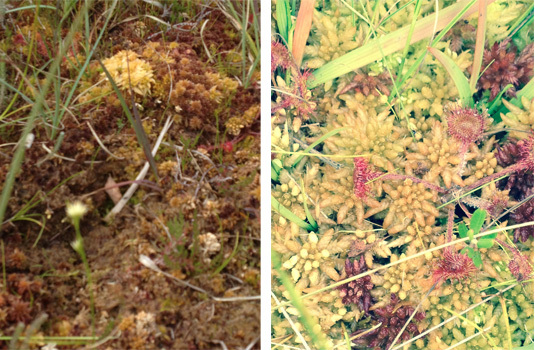 There are more than ten species of sphagnum moss growing on Clara Bog, with colours ranging from red to green to brown. Some species live in pools, while others form hummocks on which heathers and lichens can take root. 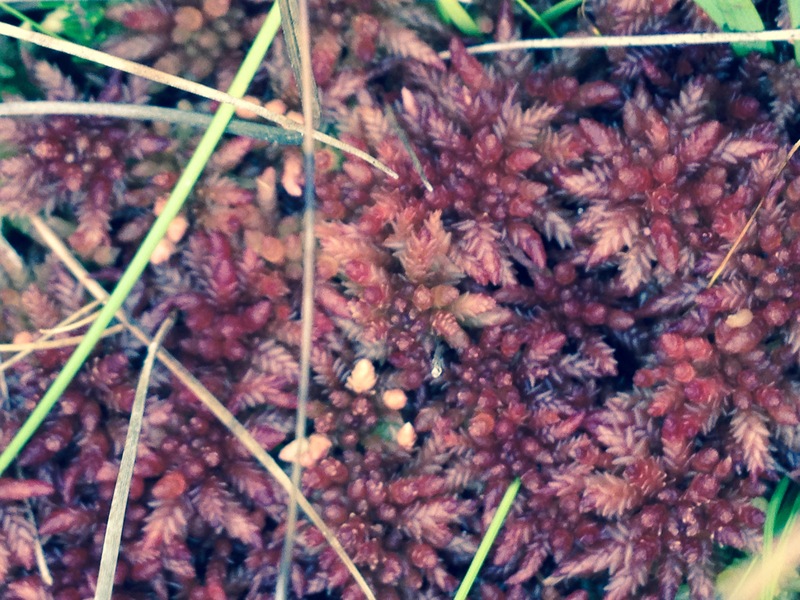 In me, there is to be found unlikely species, green mattresses of sphagnum and peat – floating on cold acidic water. Walk upon me, undulating, stunted trees……….elfin plants, some carnivorous in evolution with hairs that secrete droplets of sticky adhesive, in adversity we survive. Only specially adapted plants and animals can flourish. Sphagnum moss can take in tiny amounts of nutrients from rainwater, and in an exchange mechanism it gives out hydrogen ions, maintaining the astrigent composition of the bog. Bell heather (Erica cinerea), bog cranberry (Vaccinium oxycoccos), bog rosemary (Andromeda polifolia) are hoarders. Unlike most plants, their tough leaves do not die off every year, allowing them to hold onto the precious nutrients stored in them. Insectivorous plants such as Sundews (Drosera vulgaris), butterworts (Pinguicula vulgaris) and bladderworts (Utricularia vulgaris) are insect eaters, trapping and absorbing nutrients from their unsuspecting prey. The bog works its magic upon the flesh through the action of a long-chained molecule called sphagnan produced by Sphagnum moss, this antibiotic substance staves off rot. Sphagnan reacts with enzymes secreted by putrefying bacteria, preventing the microbes from breaking down organic matter. Unlike most ancient human remains, bog bodies have retained their skin and internal organs. Sphagnan leaches calcium from bones, leaving them bendy like rubber or dissolving them altogether. Peat moss contains humic acid, which expels water from soft tissue, skin steeped in bog water turns to bronzed hide. 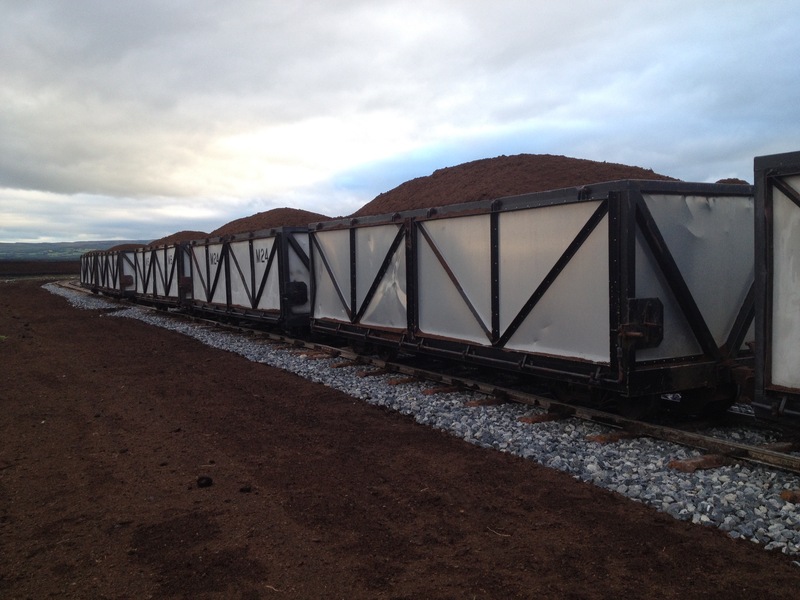 Oxygen-free conditions within the peat prevents decay. Preserving the tissues of animal and human bodies in archaeological repositories. In mind, spirit and body, I am of a constant passing time into the future. An iterative code – biomimetic, metaheuristic, molecular, evolutionary, neural, morphogenic………………………………………….. I am a womb and in my tomb he is tossed into his infinity. An offering to the goddess of the land to whom the king was wed in his inauguration ceremony. The man—or what was left of him—emerged from the bog one winter day in 2003, his hair still styled the way he wore it during his last moments alive. The back was cropped short; the top, eight inches long, rose in a pompadour, stiffened with pine resin. He was naked, his head wrenched sharply to the left, his legs and lower arms missing, ripped away by the machine that had dug him out. His head and trunk carried marks of deliberate violence, inflicted before he was cast into the mire. His nose had been broken, his skull shattered, his abdomen sliced open. While he lay in the bog, the weight of sodden sphagnum moss had flattened his crushed head, and the dark waters had tanned his skin to leather and dyed his hair orange red. I am in and out of balance. I am a multifarious asset, socio-economically, scientifically, and culturally. I am a binary option, having existed in isolation, separate from humans, vast tracts sacred and profane. I am now though a prized philosophical concern, I am under the stewardship of humans who seek wild tracts to mine and mineralise spiritually and beauty. I have a pseudo-real existence. I am buried in human artiface. I have morphed throughout history from a place to be feared and colonised to the sublime and culturally hideous, and now to a place for recreation, escape, and beauty. Remaking my wilderness in their own image, burdened with moral values and cultural symbols. They disorientate. They spark the imagination, not quite land, not quite water. They are cold and acidic, their uncanny ability to preserve organic material. Bogs are more cultural than natural. They have been part of Irish consciousness for centuries. We are of the bog. a person who lives or travels among bogs. Slang: Disparaging and Offensive. a contemptuous term used to refer to a native or inhabitant of Ireland. A comical sneer at the essential nature of the bog in the Irish landscape and the people of that landscape. A miserable place of no natural beauty. A wasteland depicting the fallen under the might of the oppressor. In Marina Carr’s play “By the Bog of Cats” (1998), the bog stands both for nature, primeval and uncanny, and the dark forces of human nature. Bogs are infertile and deadly, filled with acidic soil and the remains of decaying matter like plants and trees. Being filled with old, dead, decaying matter, bogs provide an eerie, supernatural setting. A whimsical place that leads the reader to believe almost anything is possible. Leading them into mental trap like how a bog is a physical one. I am a negative construction. My surface to my surface , exactly aligned, infinite recursion. A loop, a self-referential system of instancing. Intact bogs are living and breathing ecosystems and are fast becoming recognised as ‘Ireland’s rainforests’ locking up to 1,566 million tonnes of carbon when properly functioning. However once a bog is drained of its water, this carbon sequestration function is reversed and the bog itself begins to die. As a result of bog drainage, the organic carbon—which has built up over thousands of years and is normally under water—is suddenly exposed to the air. It decomposes and turns into carbon dioxide (CO2), which is released into the atmosphere. The world’s peatlands are thought to contain 180 to 455 billion metric tons of sequestered carbon. Bog gas is a common name for biogas whose principal component is methane. Biogas typically refers to a mixture of different gases produced by the breakdown of organic matter in the absence of oxygen. The surface of bogs is initially porous vegetation that rots to form a crust that prevents oxygen from reaching the organic material trapped below. That is the condition that allows anaerobic digestion and fermentation of any plant or animal material which incidentally also produces methane. The world’s peatlands are thought to release into the atmosphere 20 to 45 million metric tons of methane annually. Peat is not generally regarded as a renewable source of energy, as its extraction rate in industrialized countries far exceeds its slow regrowth rate of 1 mm per year, and as peat regrowth is also reported to take place in only 30-40% of peatlands. *The blue flamed fairies are bog gas (methane) ignited by static electricity. And the stars are tiny drops of bog sulfur that impregnate the wings of evening-foraging snipe and sprinkle down as the birds fly away. 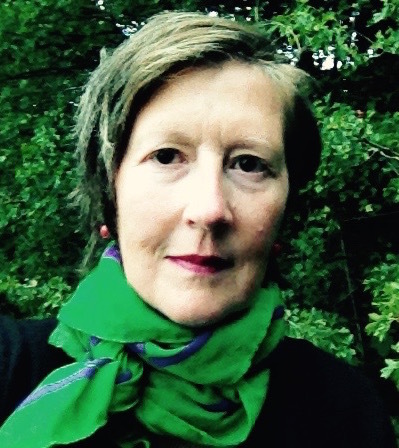 Ann has worked as a curator, programmer and producer of art projects for many years. She worked as the Festivals Manager in Kew Gardens, London for three and half years (2009 – 2013) and it was there that she began commissioning multidisciplinary content to generate biographies on plants and biodiversity. She has worked for arts organisations over many years and has devised and commissioned projects that range from large scale site specific installations, pirate radio, play and engagement in urban space, and protest, to a children’s natural playground and live art programmes in churches, tea houses and galleries. Since moving back to the Irish Midlands in Autumn 2013, she has walked many bog roads, listening to podcasts on Simon Critchey’s Memory Theatre; Eula Biss and her book On Immunity: An Inoculation; Mona Eltahawy arguing that the Middle East needs a Sexual Revolution; David Grossman mixing poetry, drama and fiction to explore the emotion of grief in his book Falling Out of Time and of course Graham Norton on BBC Radio 2.